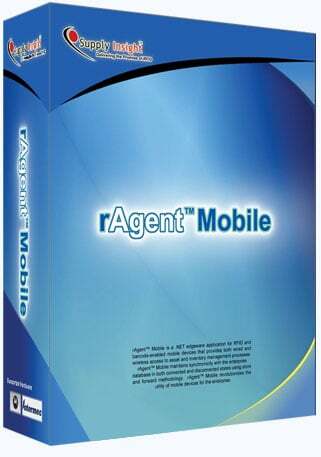 rAgent Mobile is a .NET edgeware application for RFID and barcode-enabled mobile devices that provides both tethered and untethered access to asset and inventory management processes. rAgent Mobile maintains synchronicity with the enterprise database in both connected and disconnected states using a store-and-forward topology. 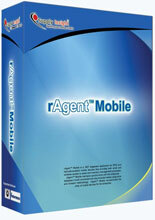 rAgent Mobile revolutionizes the utility of mobile devices for the enterprise.